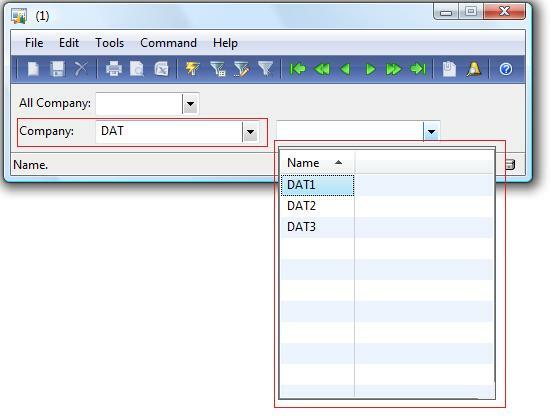 Hi guys , Its really good to use multiple Company Datas in Lookup. 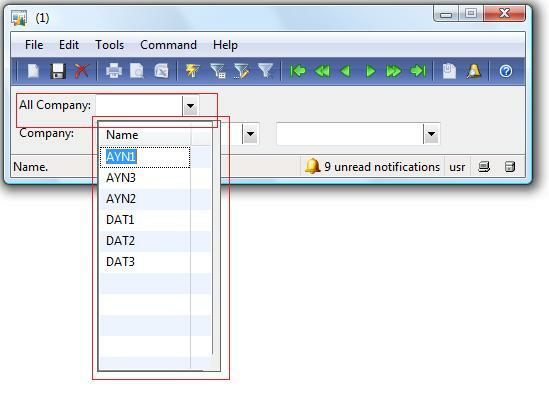 Here i have designed for this solution..
added new datasource with the Table of SaadLookpUp and set CrossCompanyAutoQuery to Yes. 4. Created another Form called SaadOutputMultiComp , in this form i have shown two way of retrieving Names, one way is showing All Company Names and another way is showing Names from the selected Company. . 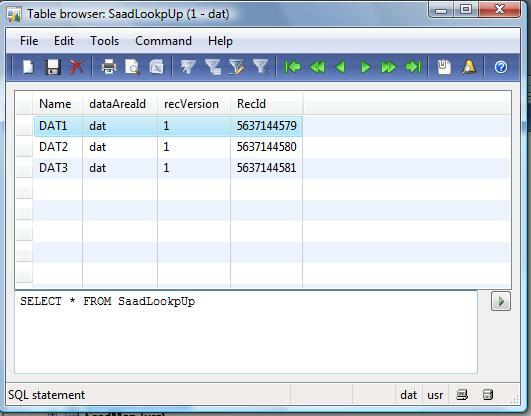 Created one String Control in Design node of this form called Name and set ExtendedDataType as SaadMultiCompLookUp. 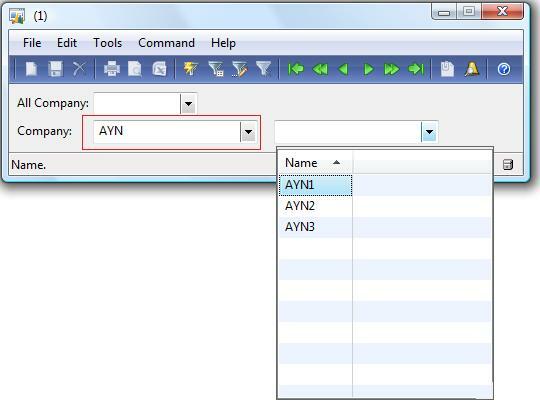 here created another one static Method in CompanyWiseNames() in SaadMultiComLookUp Class for Accessing Lookup names Based on the Selected Company . 6. 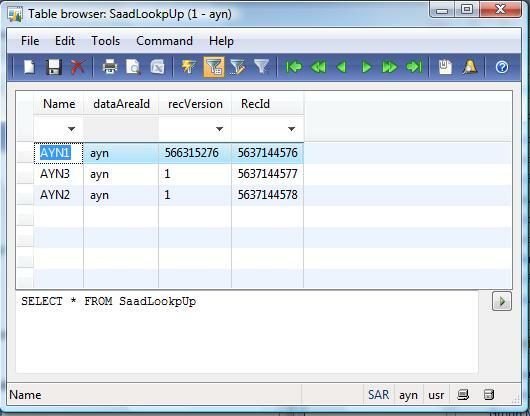 Add the Records in SaadLookUp Table in different Company.